The final escapee was recaptured after two days on the run, officials said. 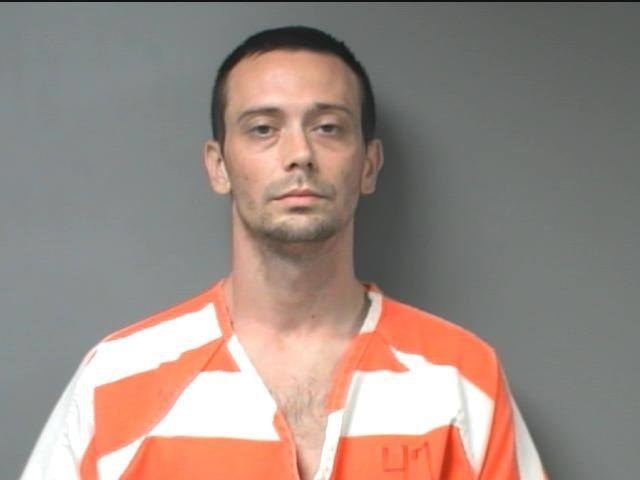 A massive manhunt ended Tuesday after the last of 12 inmates who escaped from a jail near Birmingham, Alabama, over the weekend was captured. 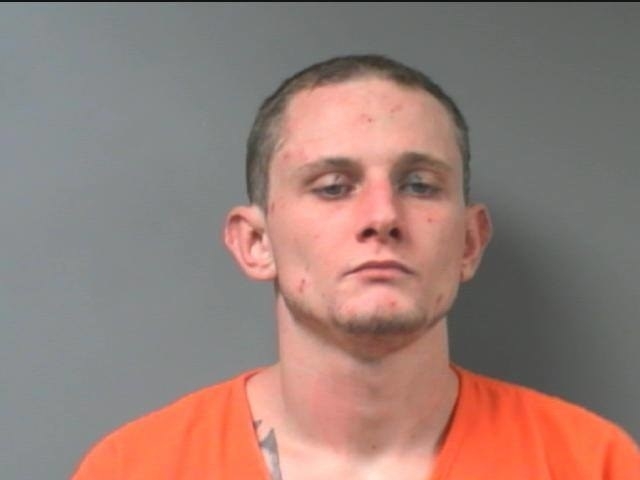 Brady Andrew Kilpatrick, 24, who was in jail for possession of marijuana and drug paraphernalia, was recaptured on Tuesday, the Walker County Sheriff's Office said. 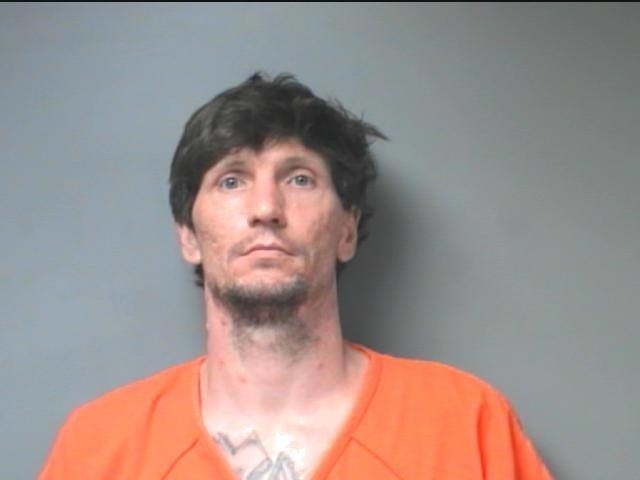 The Sheriff's Office announced the jail escape Sunday in a Facebook post, adding updates throughout the night as authorities recaptured six inmates. By early Monday they had two more, and by the end of the day all but Kilpatrick were back in custody. Details emerged Monday of the strange escape plot that involved peanut butter, a security camera, and an inexperienced jail officer. 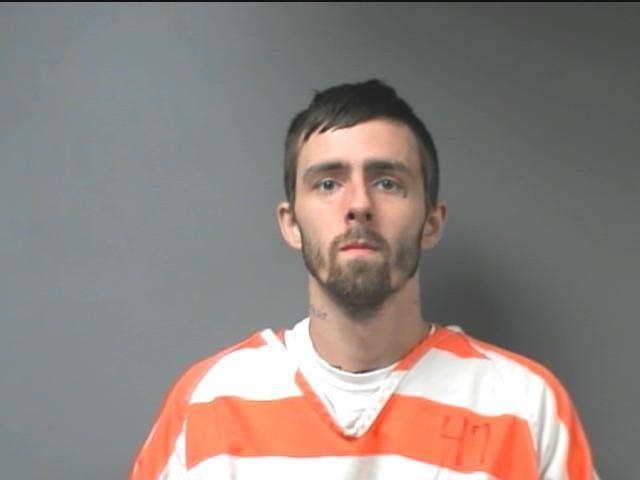 According to officials, the inmates used the peanut butter to obscure the number marking a door leading out of the prison, and then convinced the officer watching over the jail security camera to open the door with that number. "It may sound crazy, but these kinds of people are crazy like a fox." Walker County Sheriff James Underwood told reporters Monday, according to the Associated Press. "He thought he was opening the cell door for this man to go in his cell, but in fact he opened up the outside door." 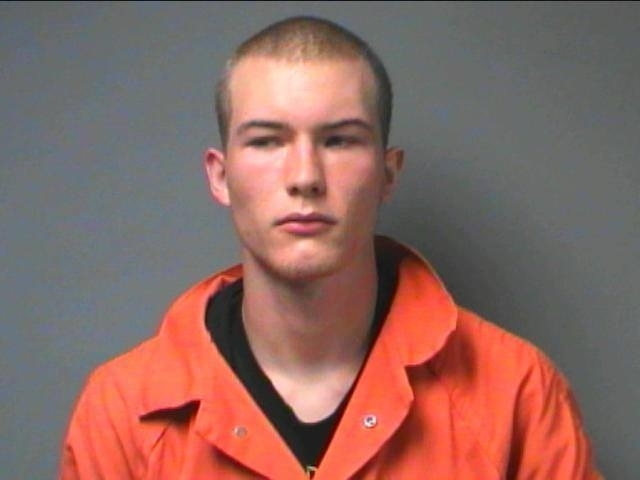 Underwood said the inmates threw blankets over a razor wire fence so they could climb over. The inmates were serving sentences for a range of charges, and included two men jailed for attempted murder, according to an official statement listing the names and ages of all 12 escapees. The sheriff's department said Sunday that it was offering a $500 reward for information leading to the prisoners' recapture. As the search continued Monday, the Jasper Police Department warned residents to stay indoors and lock their doors. 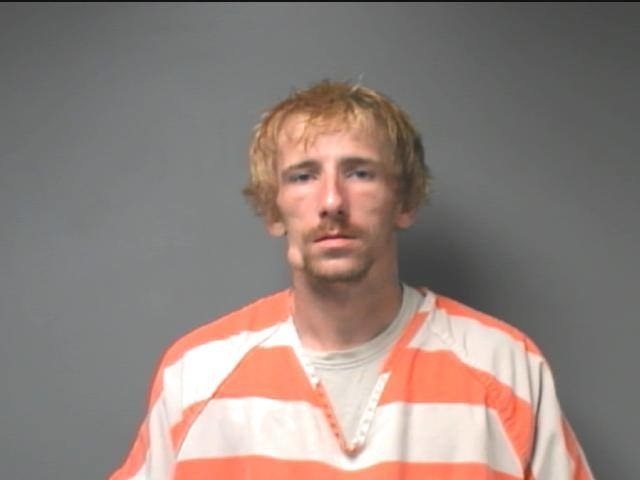 "JPD has activated additional personnel to assist the Walker County Sheriff's Office in locating multiple escaped inmates from the Walker County Jail," the agency said in a Facebook post. "We ask that downtown residents stay indoors and turn on all outdoor lighting."